Ride With Pride: TfL’s Rainbow Bus Tours London In Lead Up To Pride! 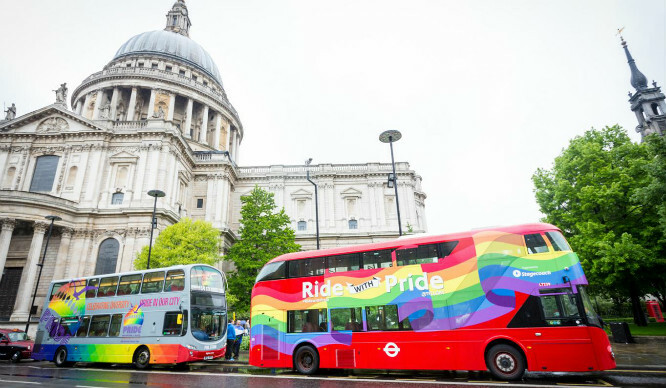 The beautiful #RideWithPride rainbow bus, which was specially designed by TfL last year, has been touring London in the lead up to the Pride festival. On board the bus were a number of drag performers, who made their way around the capital and stopped off at iconic landmarks – from St Paul’s to the Houses of Parliament. TfL’s one of a kind bus was a world-first and has since inspired other cities, such as Brighton, Toronto and Calgary, to follow multicoloured suit (it’s not just all rainbow bagels and cheese toasties guys). 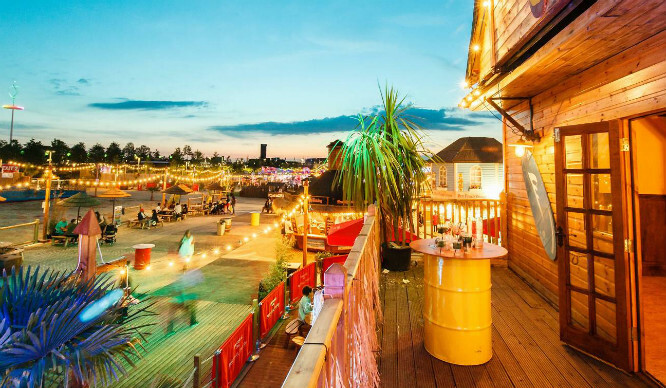 The main Pride parade in London will make its way around the city on the 25th June.